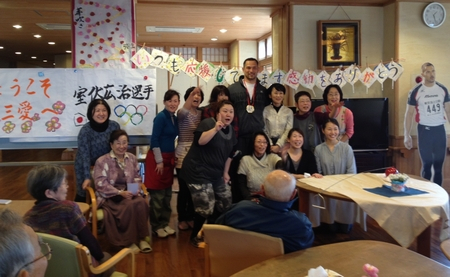 I had a chance to visit nursing home today and received a medal from 103 year old lady! This will be one of the valuable medal added to my collection. Copyright © kojimurofushi.net All rights reserved.